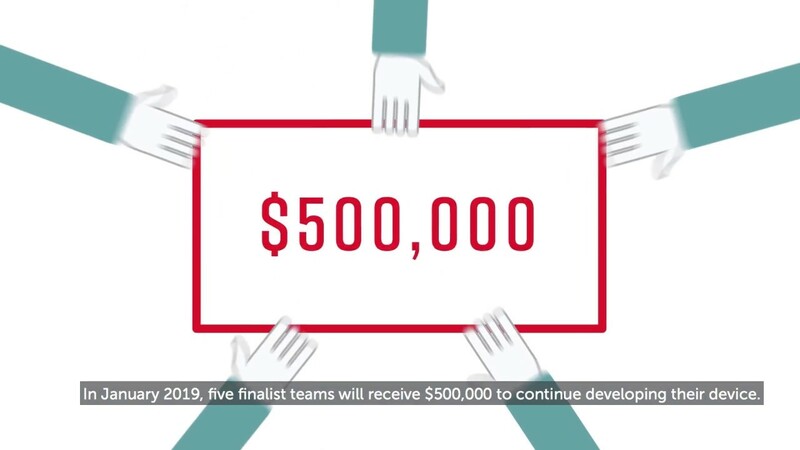 Do you have an idea that could change the lives of those with lower-limb paralysis forever? Enter the Mobility Unlimited Challenge today. 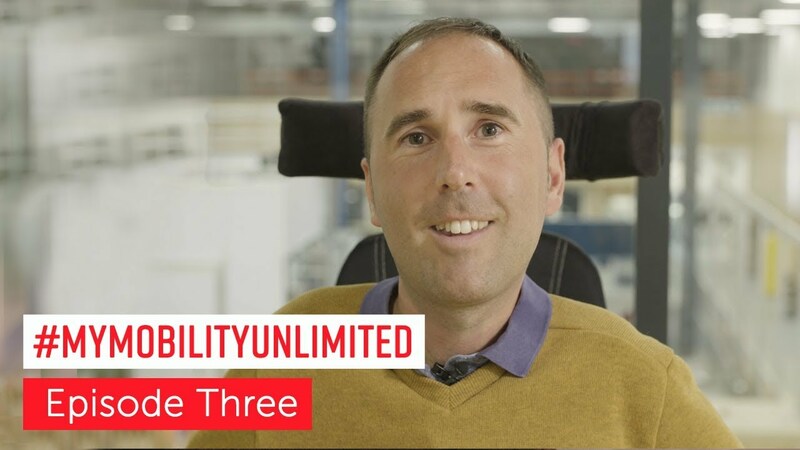 In the final episode of our #MyMobilityUnlimited documentary, Martyn meets the innovators who are changing the face of mobility. From mapping cities, to modular solutions - we explore the future of mobility innovation.